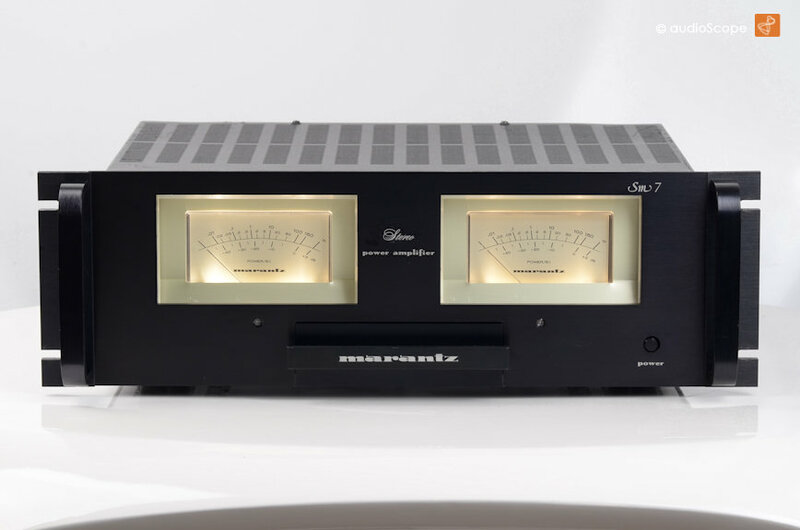 Marantz SM-7 ESOTEC for sale. 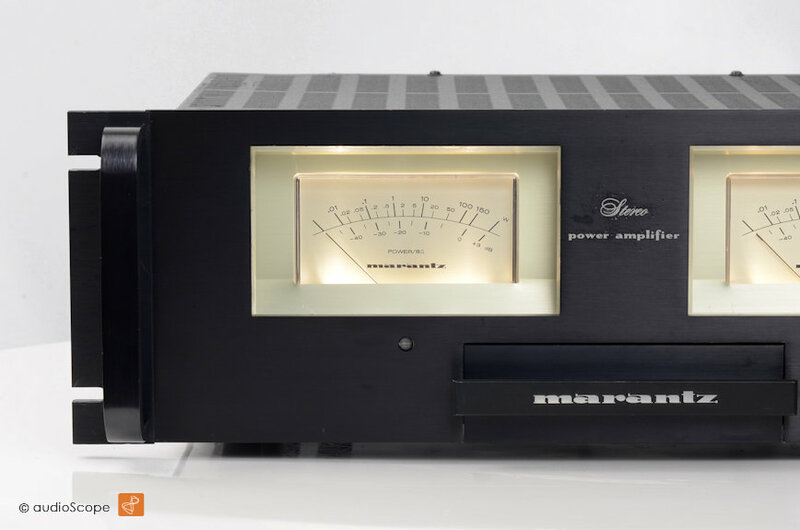 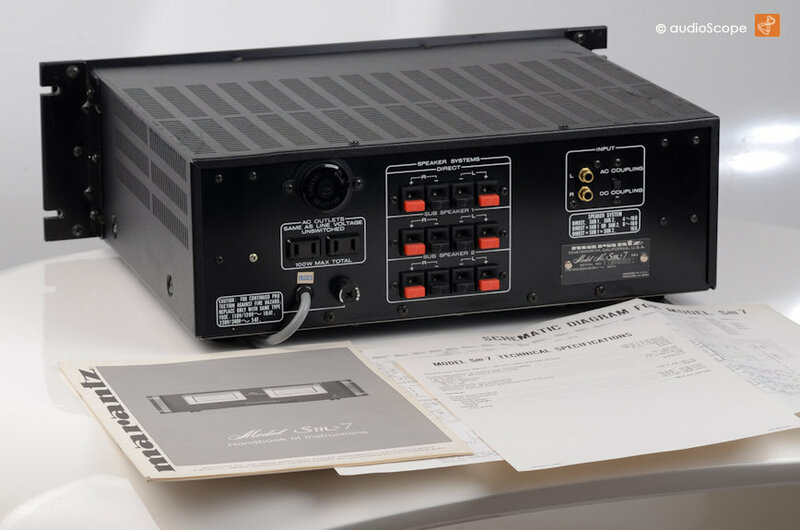 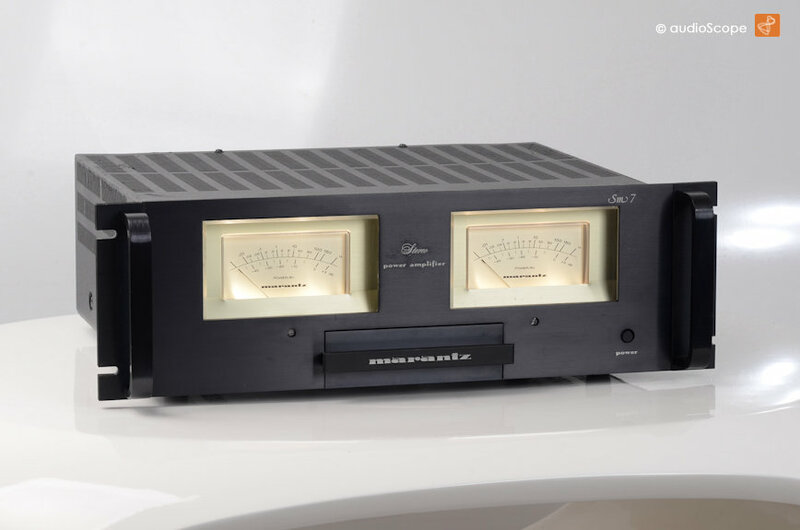 The X-Rare Marantz SM-7 Professional Power Amplifier (technically basing on the Model 300DC) in excellent condition including a copy of the original manual and schematics. 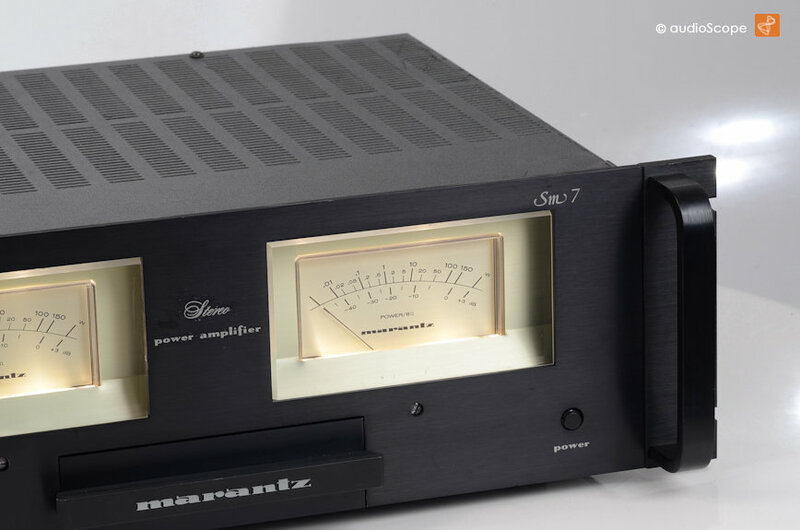 Not to compare with the much less sophisticated SM 8!